The rupee recovered by 10 paise to 60.18 against the U.S. dollar in early trade on Monday at the Interbank Foreign Exchange (Forex) market on selling of the American currency by exporters amid increased capital inflows. Further, strengthening of the euro and the yen against the dollar in overseas market and a higher opening in the domestic equity market also supported the rupee, Forex dealers said. 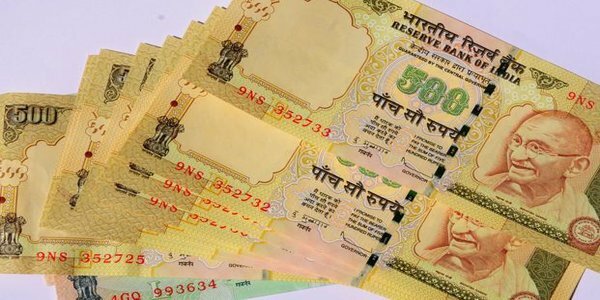 The rupee had lost 10 paise to end at one-month closing low of 60.28 against the American currency on Friday on dollar demand from importers and rising global risk aversion. 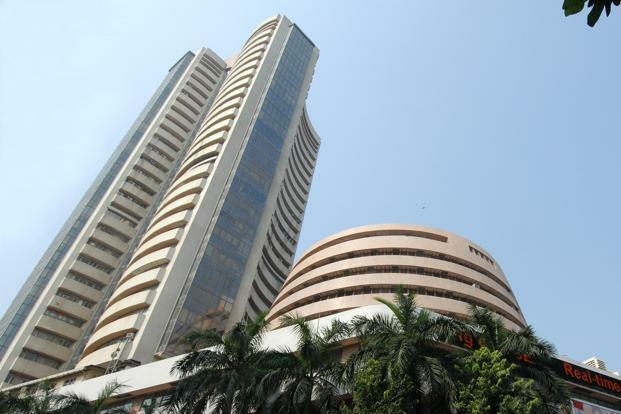 Meanwhile, the benchmark BSE Sensex rose 173.83 points, or 0.68 per cent, to trade at 25,815.39 in early trade on Monday.